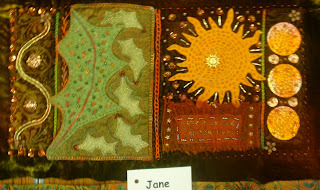 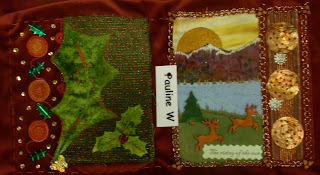 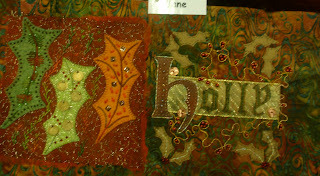 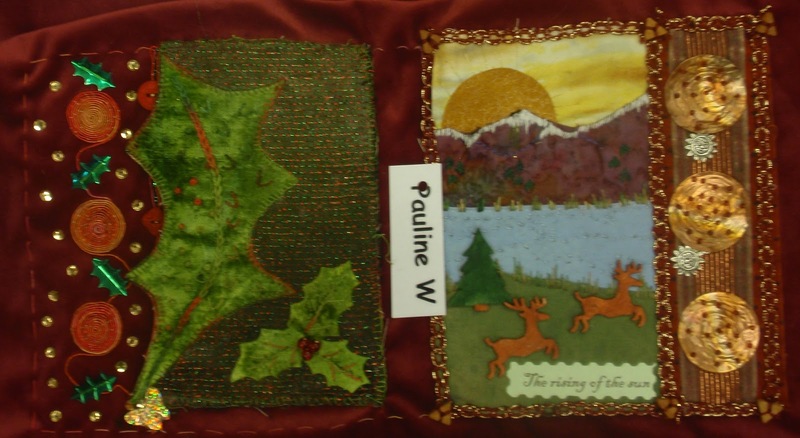 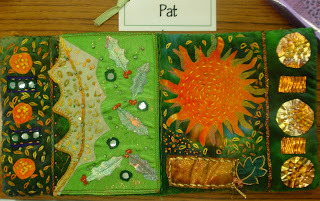 Busy Bees Patchwork: More of the Holly books. 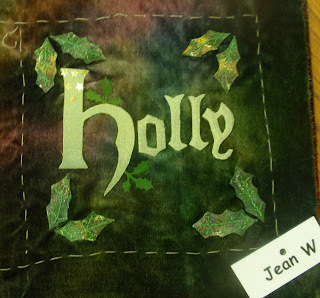 More of the Holly books. 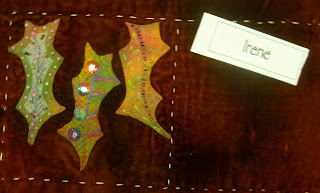 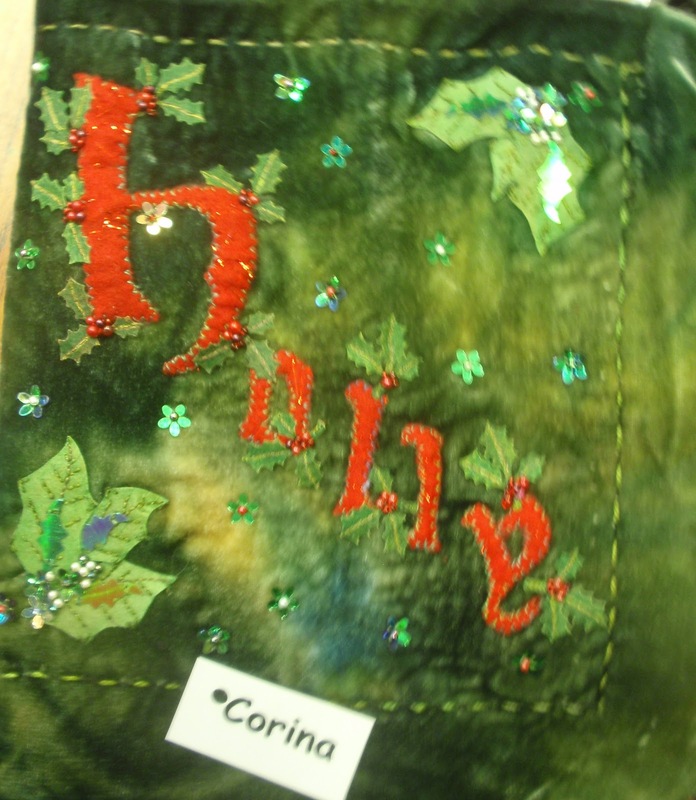 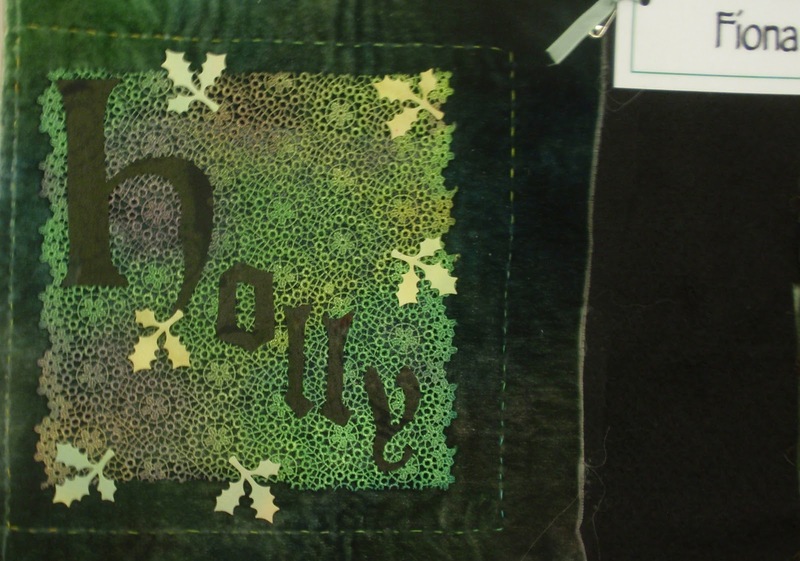 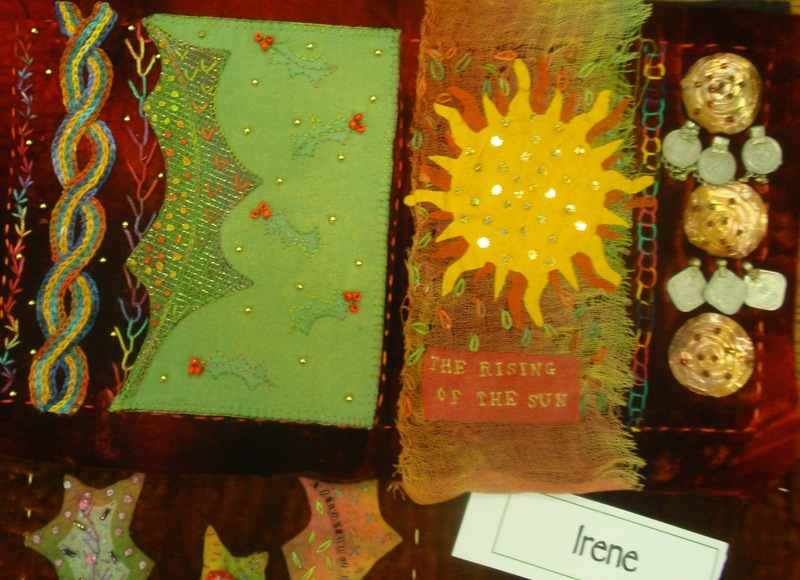 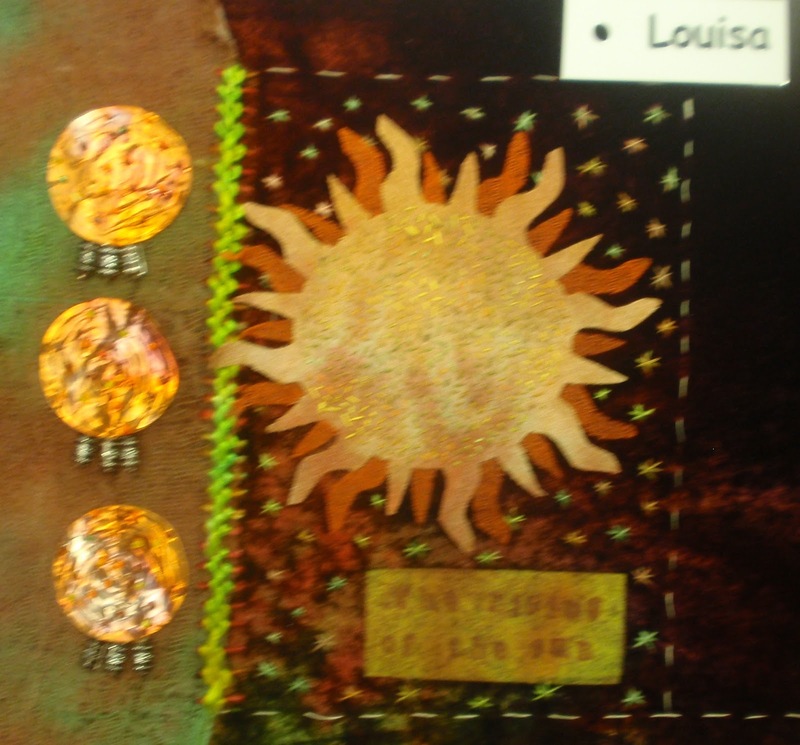 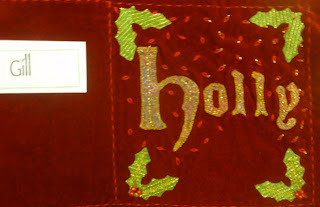 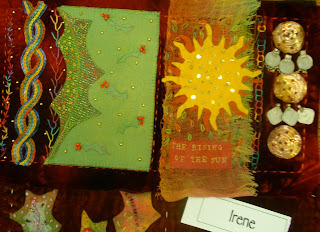 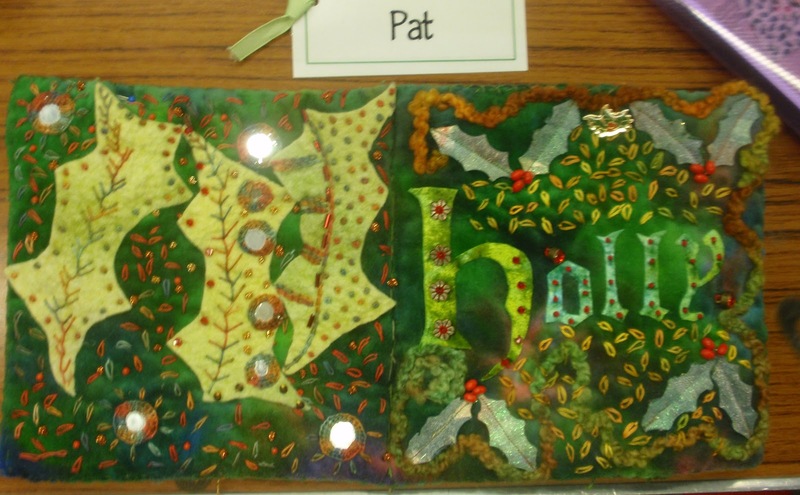 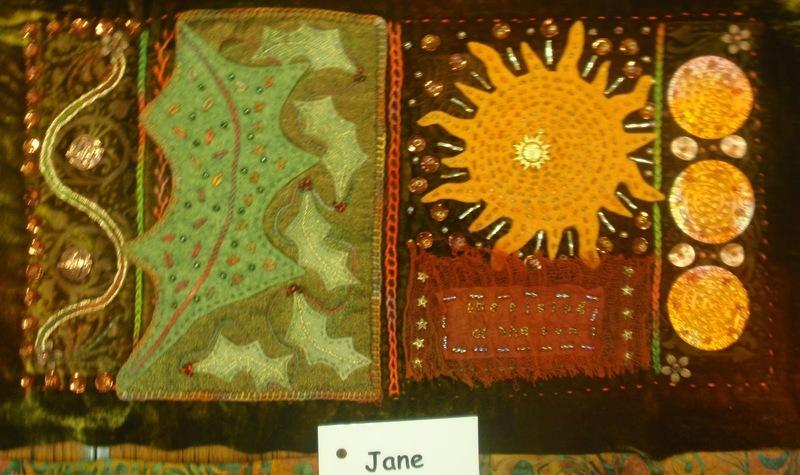 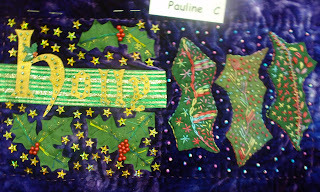 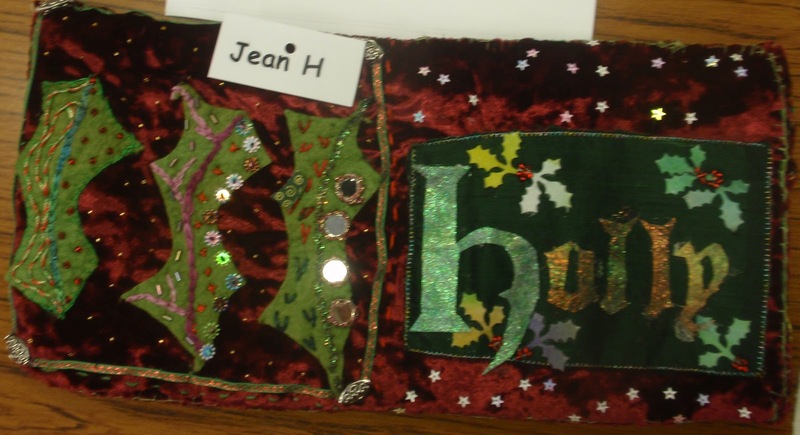 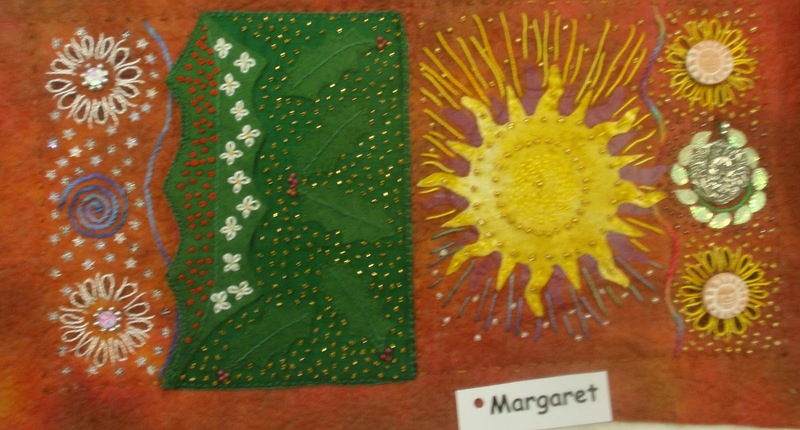 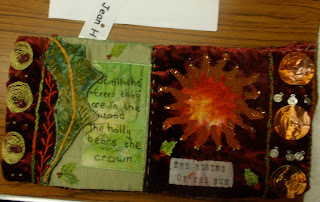 Another selection of work from the 'Holly Book' course at Busy Bees. 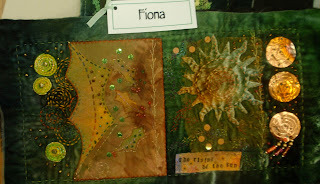 The course has been running for five lessons and I am really please with the lovely books that are starting to appear. 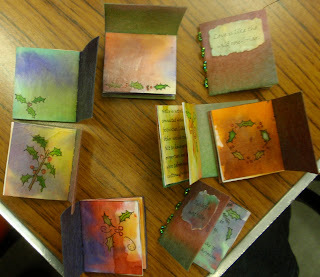 Not all the pages are finished, but it's lovely to see the different ideas that everyone is trying out in the books. Labels: Busy Bees, Holly Books, selection.